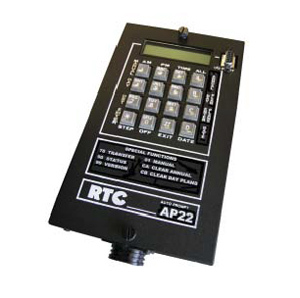 AP22 Time Switch - J.O. Herbert Co., Inc.
alpha-numeric display makes programming fast and simple. programming process – very user friendly. Works on 120VAC and 12VDC power sources.